New America's Education Policy Program occasionally writes "explainers" to help provide overviews of policy topics for policymakers, educators, and the general public. This week we added this explainer on Ready to Learn, a program run by the U.S. Department of Education. An excerpt is below and the full text is available at here. In 1992, recognizing the extraordinary power and reach of public media, Congress scaled up its investment in children’s educational broadcasting. Under the banner of the Ready-To-Learn Television Program, Ready to Learn (RTL) is a competitive grant program administered by the U.S. Department of Education. 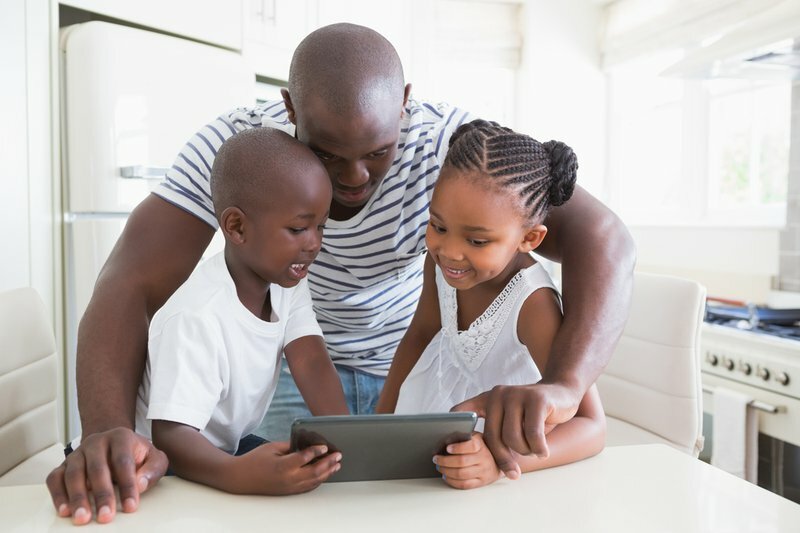 Grants are awarded to non-profit, public telecommunications organizations for the development and distribution of educational media programming and multiplatform resources for preschool and elementary age children, particularly in low-income communities, to promote school readiness. The program was authorized by the Elementary and Secondary Education Act (ESEA) and reauthorized by Title IV of the Every Student Succeeds Act (ESSA) in 2015. RTL launched in 1995 and grants are awarded in five-year cycles.